Investor Alert! 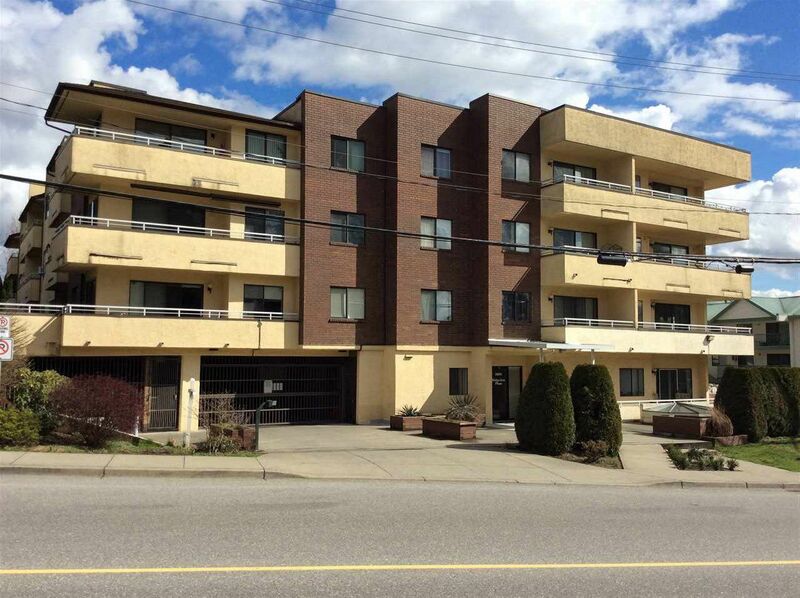 Affordable top floor, corner unit in Ridgeview! Walk to Downtown Abbotsfod's many boutique shops, restaurants, farmers market and more. This spacious 1 bedroom feels larger than it is and features a large corner deck. 19+ building, rentals allowed, and heat & hot water included in maintance fee!